In May and June of every year, if tourists visit Thanh Ha (Hai Duong province), they will feel like being in a festival season. On all paths of Thanh Ha district, litchi gardens dye a dark red tone. That is on the ripening litchi season. 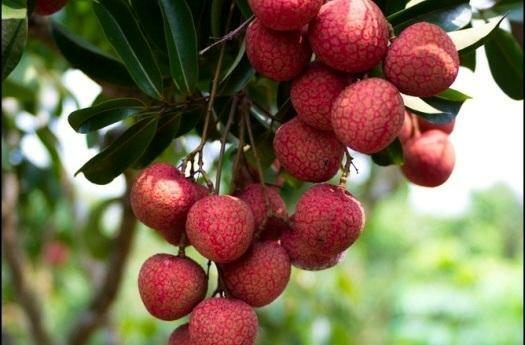 Coming here, tourists will feel an image of peaceful northern villages and enjoy fresh air in gardens full of birds’ songs, litchi fragrance and funny laughs of people who are harvesting litchi. The most interesting thing is to look bunches of dark red litchi, scabrous peel but when peel off, it appear a white and sweet meat, small seed. The price at garden costs about VND 12,000/ kg. 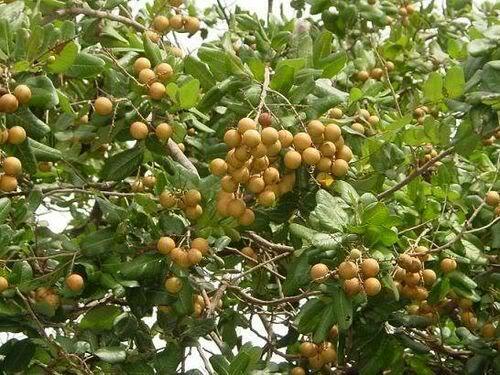 When it comes to Hung Yen land, people think about longan with sweet longan gardens. Tourists coming here can see longan in all places. It is considered as a natural gift that is awarded for this land. In August, ripe longan fruits wait to be harvested. In all paths and markets, merchants sell longan in baskets or on carts, in houses or in markets; people are busy with their work. Hung Yen longan owns its special sweet flavor, smooth skin, when peel off, the crunchy longan meat appears with sweet cool and fragrant taste and black small seed. Tourists not only have chance to bring back most delicious bunches of longan, but also are engaged in harvest work, choose and enjoy ripe longan fruits right at the garden. It costs about VND 30,000 per kg.